The Apple Watch is a very convenient accessory for your iPhone. 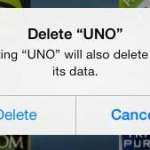 It provides a simple way to view notifications without needing to pull your phone out of your pocket or purse. But even the Apple Watch face can be quite bright, so Apple introduced a Theater Mode setting where the watch face won’t light up unless you tap the screen or press one of the side button. Theater Mode also places the watch into a silent mode as well. If you would like to use Theater Mode to prevent your screen from lighting up or making any sounds, then our article below will show you where to find it. 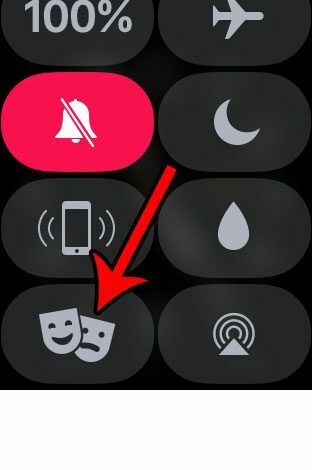 Additionally, it is possible that Theater Mode has been enabled on your watch by accident (such as if a child was looking at your arm and was fascinated by your watch) so you can use these steps to disable Theater Mode if you find that your watch face isn’t lighting up. 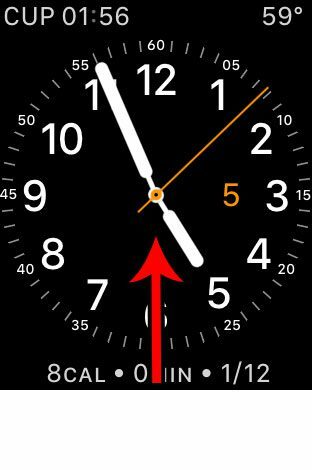 The steps in this guide were performed on an Apple Watch 2 using the watchOS 3.2.1 version of the operating system. 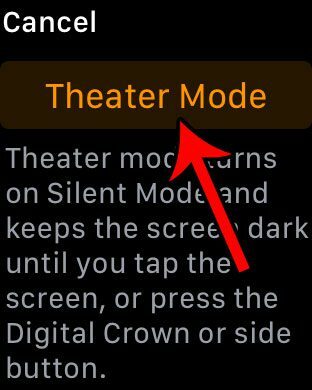 If your watch is behaving strangely, such as if it is remaining dark all the time unless you tap the screen or press one of the side buttons, then it’s likely that Theater Mode has been enabled by accident. Step 2: Scroll to the bottom of this menu and tap on the icon with two masks on it. Step 3: Touch the Theater Mode button. 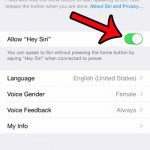 Most of the features and settings on your Apple Watch can be customized or removed. 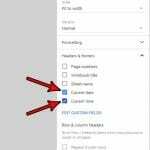 For example, this article will show you how to stop the Breather Reminders from appearing if you aren’t using them and typically wind up dismissing them whenever they pop up. CleanMyMac X Review – What Does Clean My Mac Do?